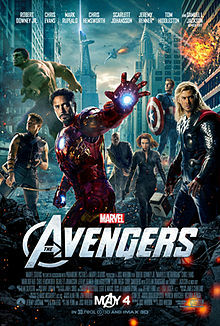 Come watch The Avengers in our air-conditioned front room, with popcorn and soda! “Marvel’s The Avengers” ranks among the most entertaining comic book blockbusters ever made.” (Richard Roeper). With Jeremy Renner, Robert Downey Jr., Scarlett Johansson and Chris Evans. Ages 13 and up.